Walk in to the home of your dreams! 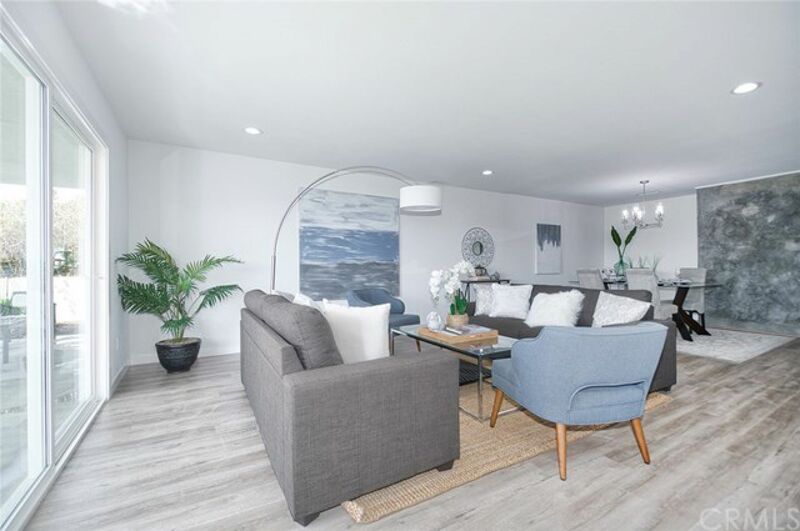 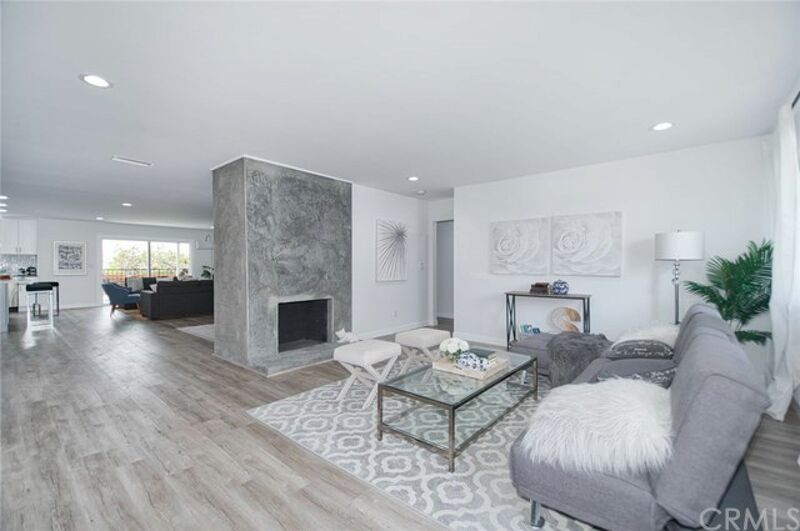 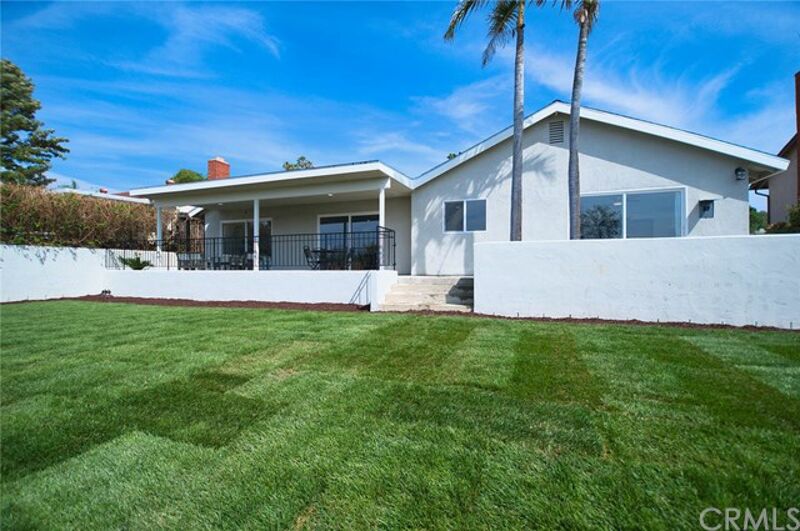 This 4 bedroom, 4 bathroom home is beautifully remodeled to perfection. Living room features a stunning fireplace and lots of natural light. Quality laminate wood flooring, recessed lighting throughout living room, dining room, kitchen and family room. 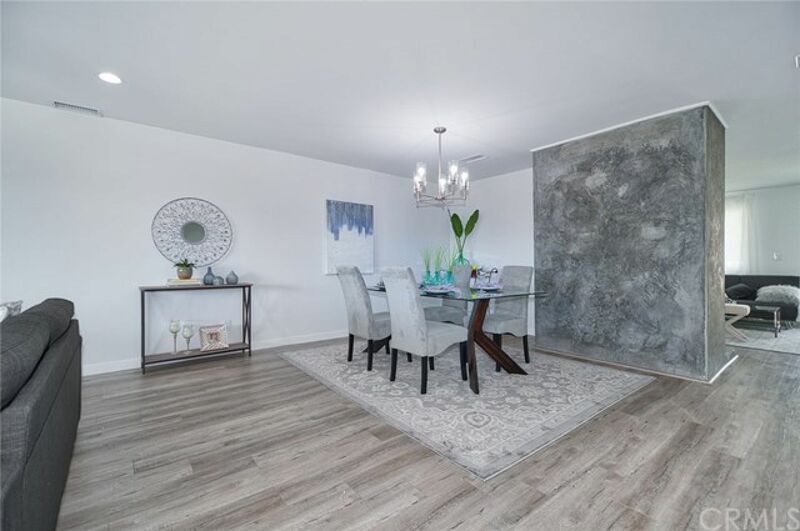 The dining room, family room and kitchen provide a great space for entertaining with an open layout. 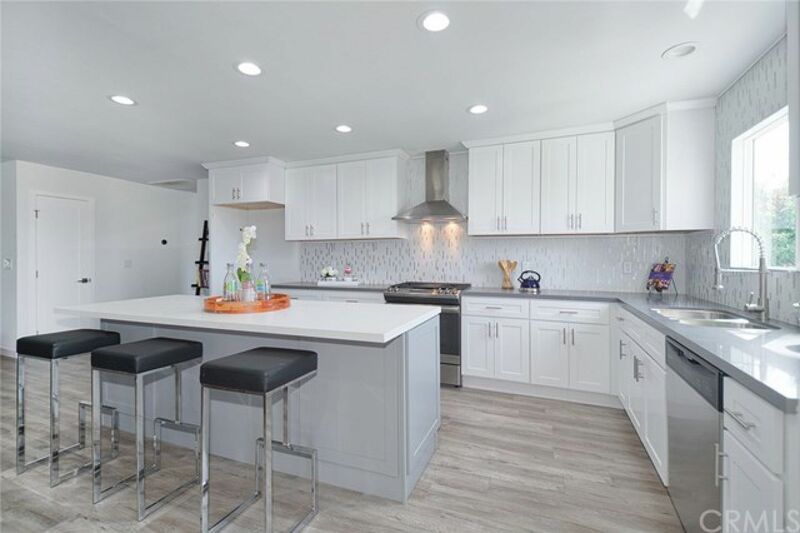 The kitchen features a large island that can be used as a breakfast bar, gorgeous sparkling mosaic tile backsplash, classic white cabinets and gray quartz countertops. 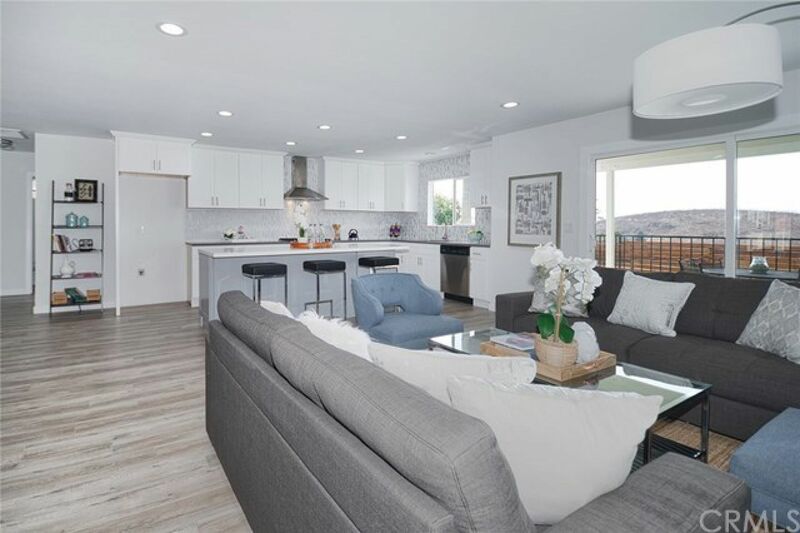 Both kitchen cabinets and island provide plenty of storage. 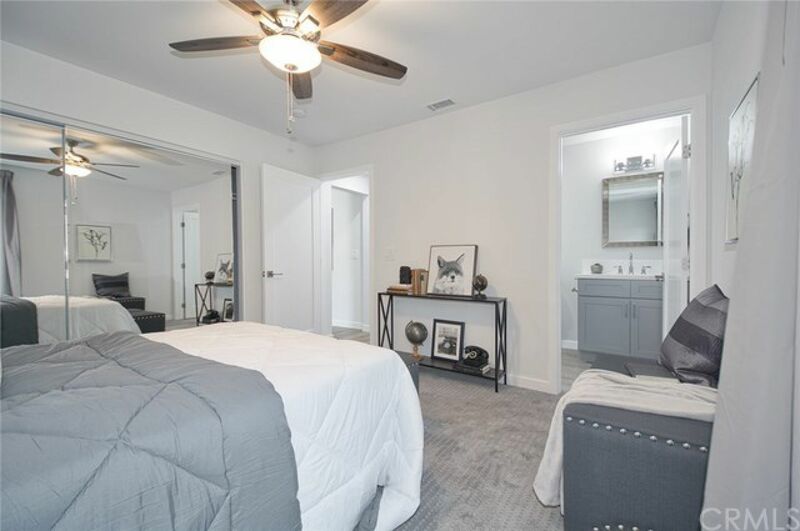 New appliances include hood range, stove, and dishwasher. 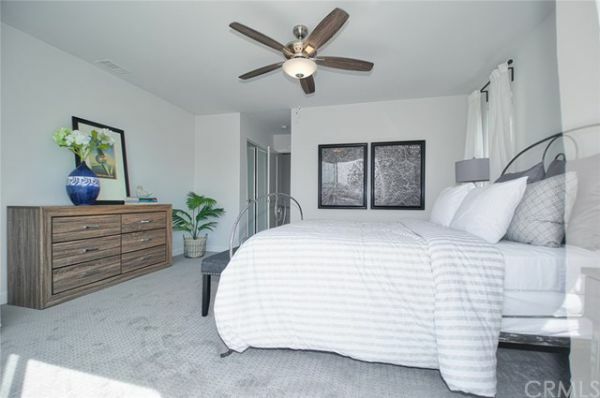 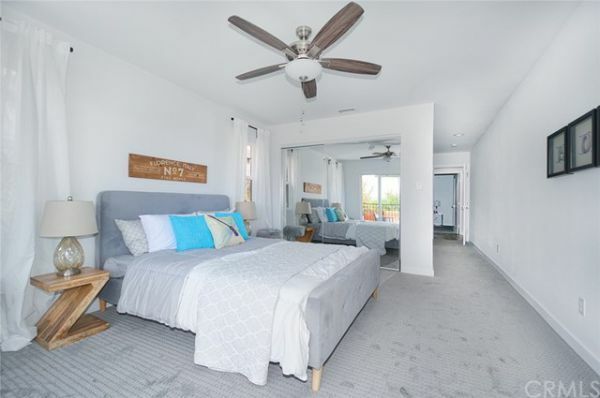 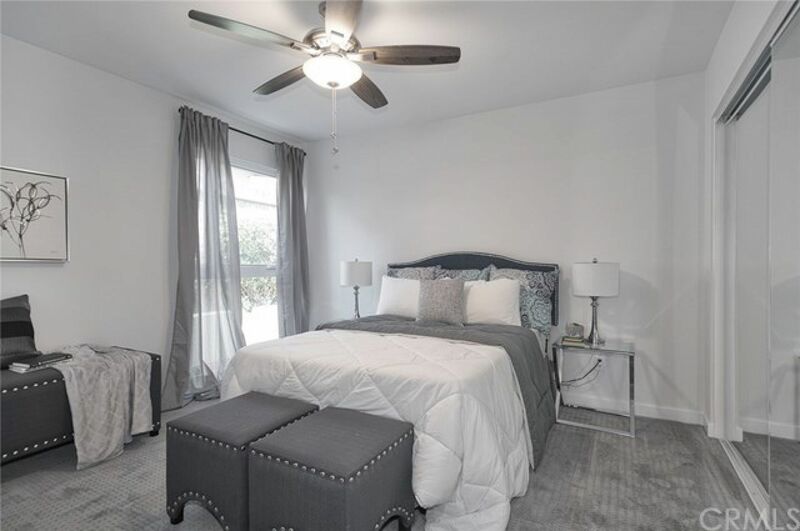 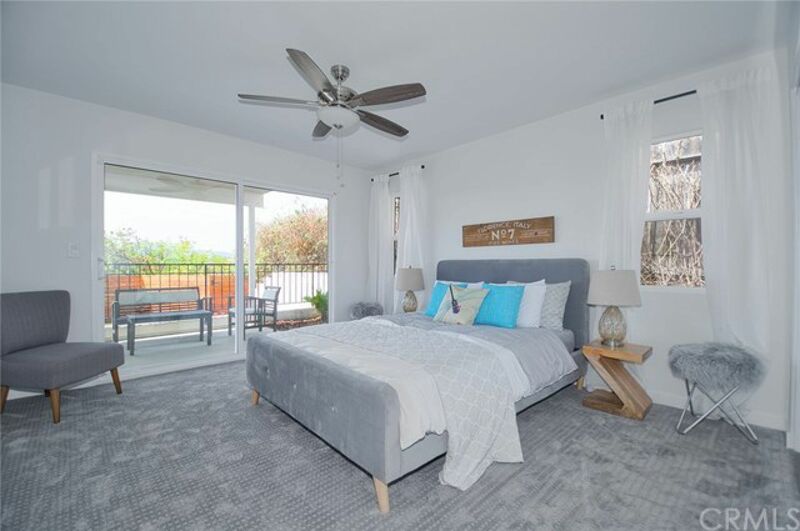 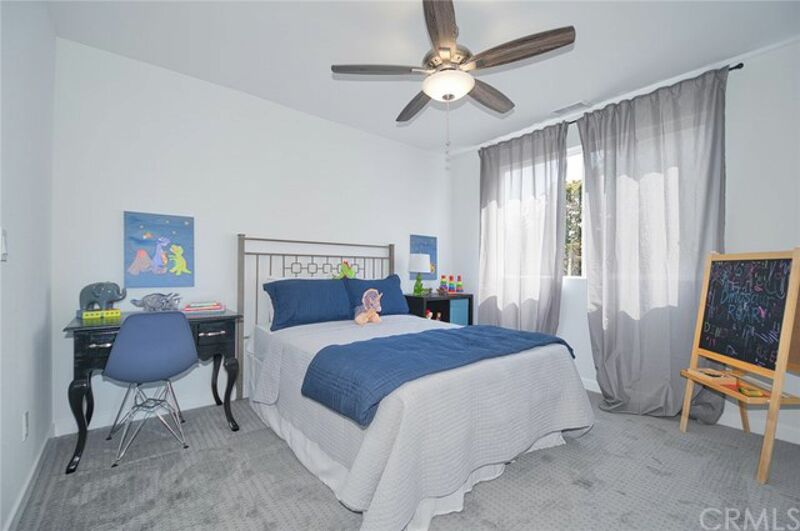 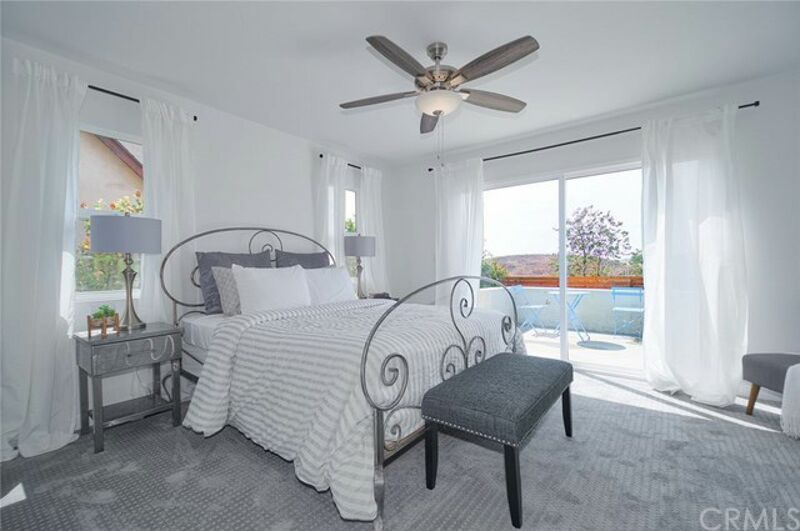 Master bedroom is nicely sized with lots of natural light and sliding doors with access to the backyard. 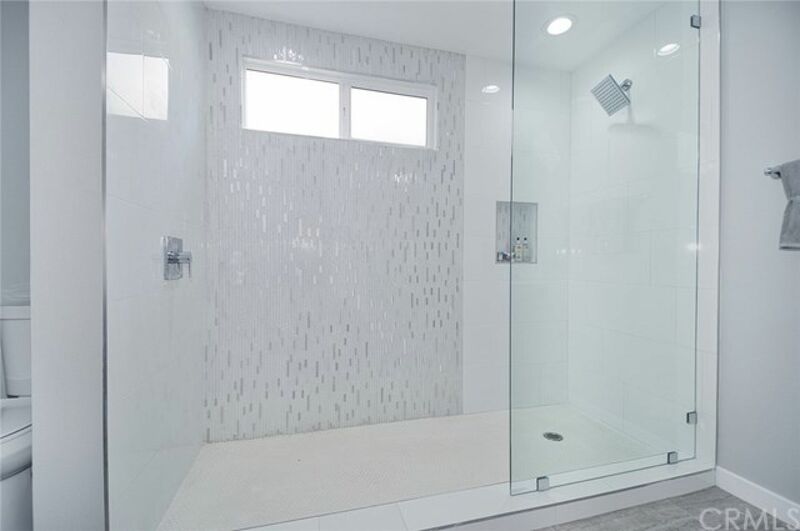 Master bath features an oversized standing shower, two vanity sinks in a lovely blue-gray tile flooring. All bedrooms are nicely sized with quality plush carpets and ample closet space. Two bedrooms have ensuite bathrooms. 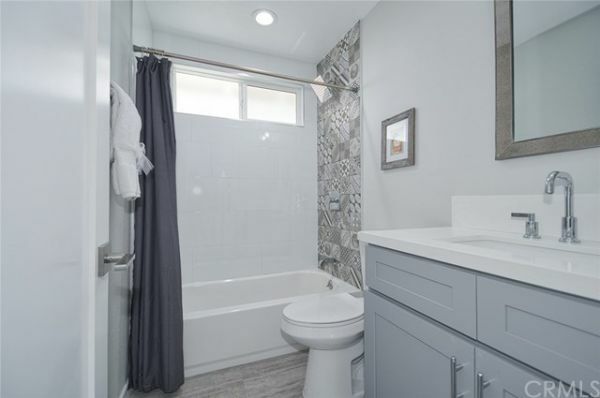 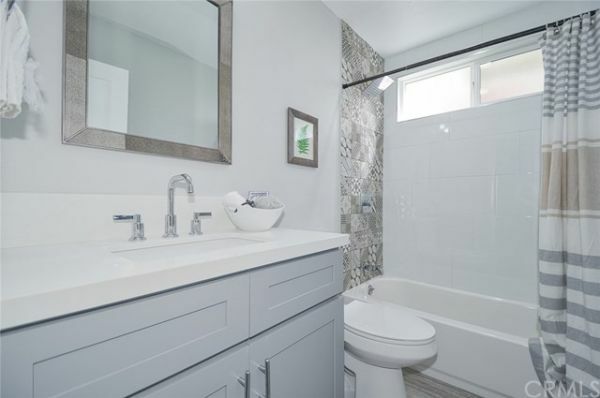 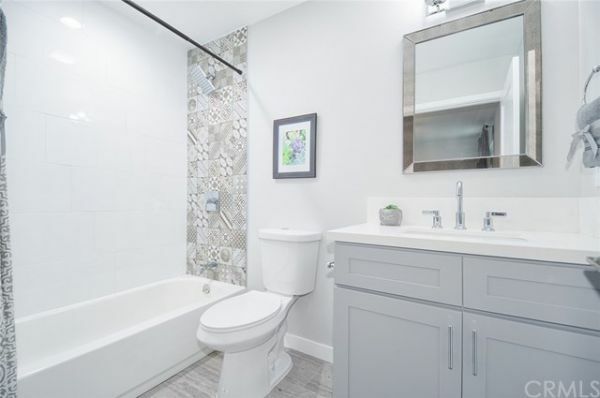 Three bathrooms have tub showers with a charming pattern tile and vanity sinks in blue-gray matching the master bath. 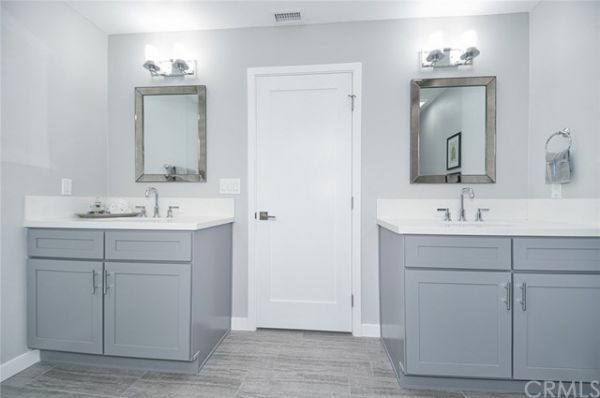 Not only aesthetically pleasing, it also has a new roof, new electrical, new plumbing, and new air conditioning and heating systems! 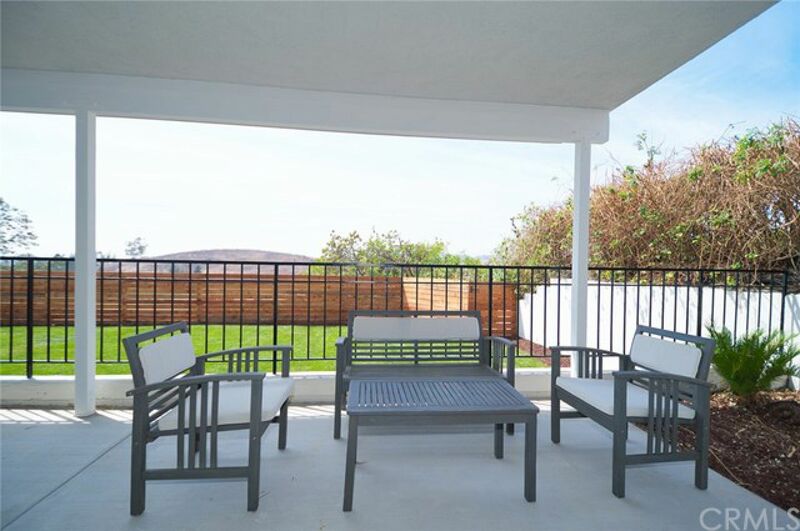 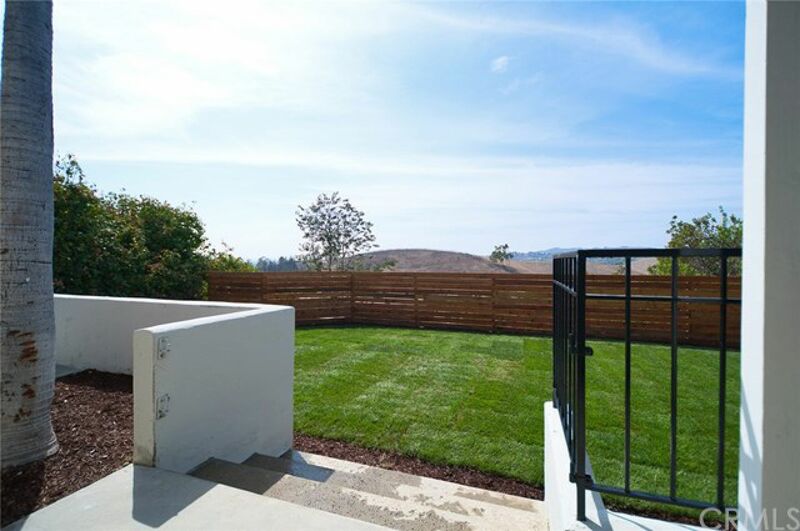 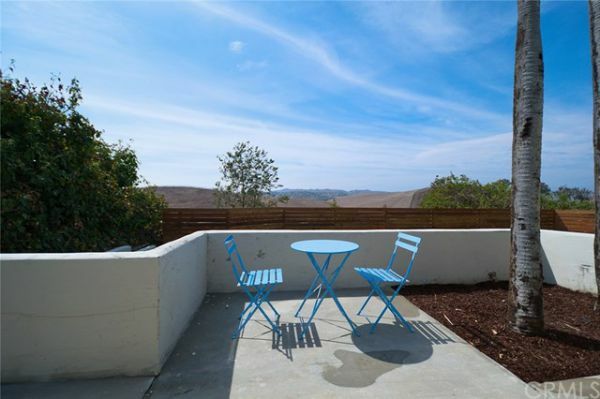 Enjoy the views of the canyons from the patio area in the backyard. 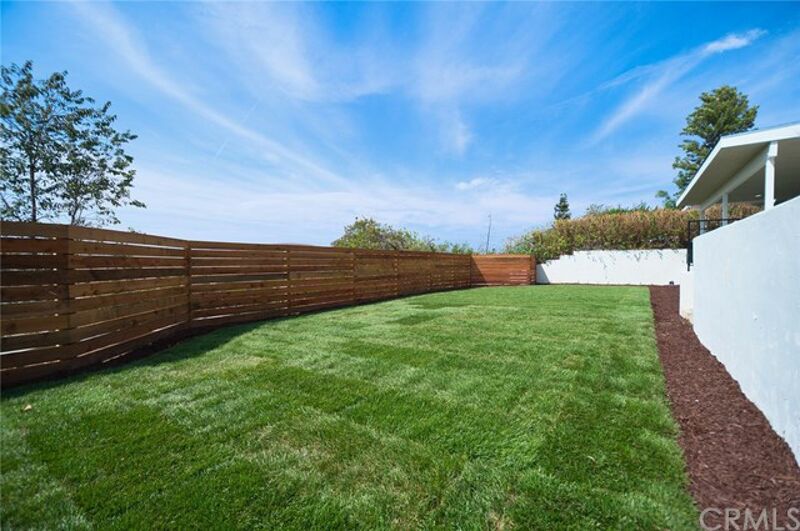 Step down to play a game of catch in the grassy area. 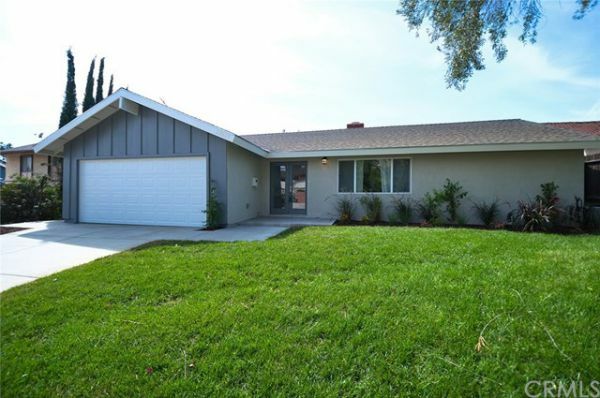 Great location, conveniently located near the 57 and 60 fwy, a short drive to Cal Poly Pomona and many great parks!